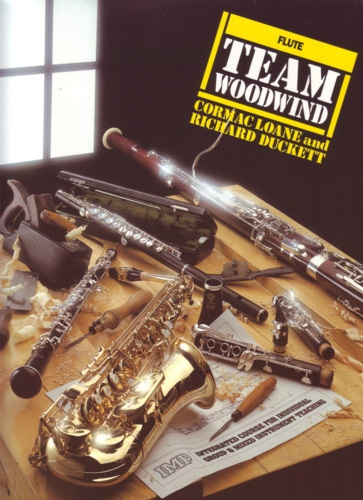 Team Woodwind for Flute presents a flexible approach which can be tailored to suit each student. It is ideal for group and class tuition and contains plenty of carefully graded music in a wide range of styles. Contains over fifty well-known titles selected from the worlds of pop, jazz and the shows, as well as traditional and folk material. The methodology is designed to develop instrument-related aural skills, improvisation and composition. Helpful notes are provided for the teacher.